II Thessalonians was written by Paul. Date of writing c. A.D. 51. II Thessalonians Chapter 1 KJV. 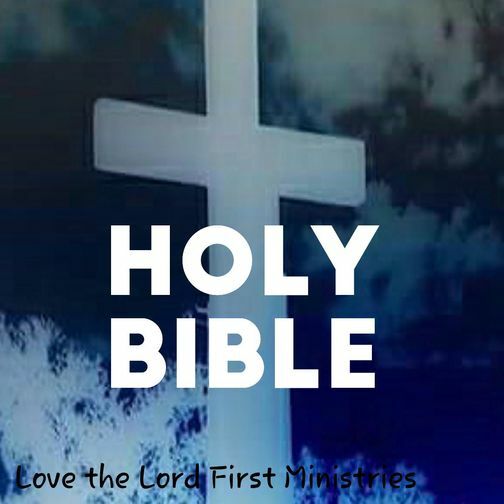 Holy Bible Online.